Textrico AB was founded in 1986. The company specializes in the sale of machinery, needles and accessories for the textile industry in the Nordic and Baltic region, primarily for the knitwear sector. 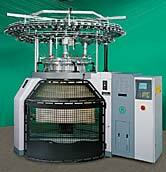 We represent leading machine manufacturing and accessory companies from all over the world -see Products. 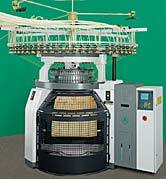 Apart from the sale of new machinery, we also buy and sell used machines, particularly flat and circular knitting machines.